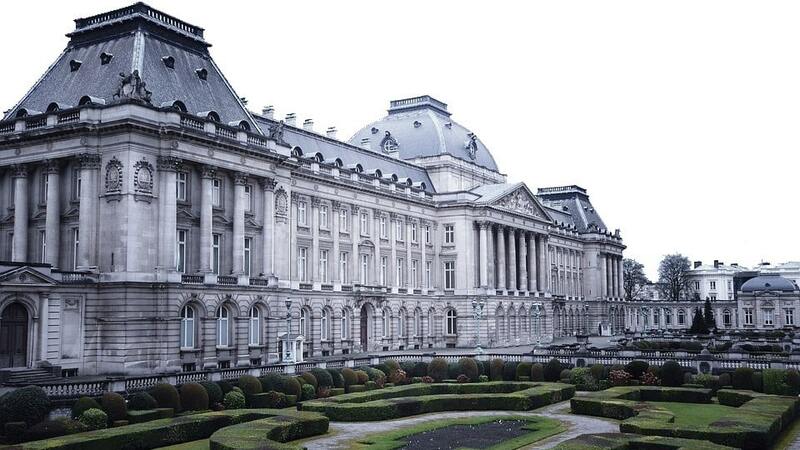 European competition law has been the backbone of the EU Single Market for decades. In the digital era, it continues being one of the most active and consequential areas of EU law. Lexxion provides knowledge and updates to competition experts through a mix of legal publications and events. 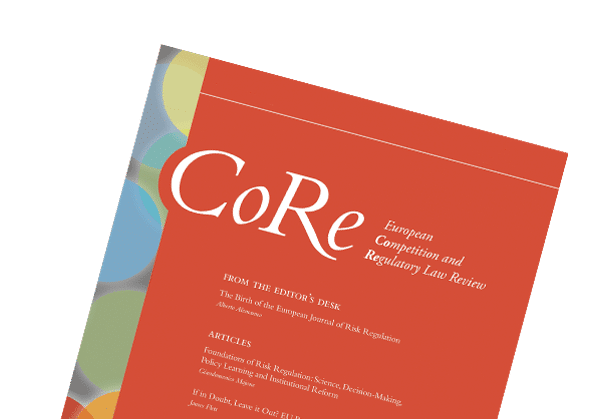 For the latest in EU antitrust, mergers and cartels, and a unique perspective on the interplay between competition and regulatory law, experts turn to the quarterly European Competition and Regulatory Law Review (CoRe), the dedicated CoRe Blog and events.